We're gearing up for our end of year fundraising campaign, and this year we're joining forces with Slow Food International. Our global theme is Love the Earth, Defend the Future. Our campaign will run from Nov. 23 - Dec. 31. As chapter leaders, Slow Food ambassadors and friends, we wanted to give you a preview of what's coming up so you're not surprised, and so you can mobilize your community to join us. It's not all fundraising — we have some fun and easy ways to get involved too! Share a recipe, receive a recipe. As we gather for the holidays, Slow Food members from around the world are invited to share a family recipe by Dec. 10, then receive a recipe from a member around Dec. 15. This is a great way to start a conversation with members across the world through food. How do you love the earth and defend the future in your everyday life? 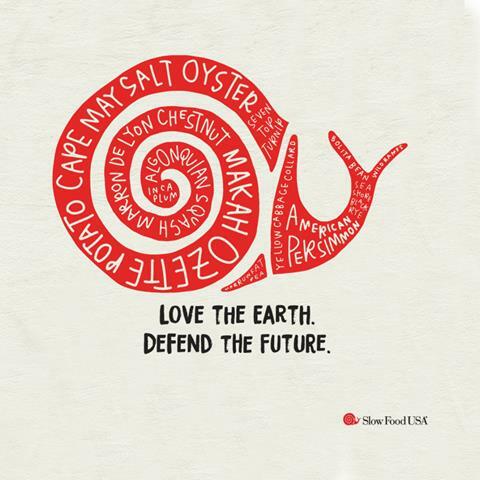 Send us a 30-second video of you in action, and we'll send a beautiful "Love the Earth, Defend the Future" dish towel to the best 30 submissions. 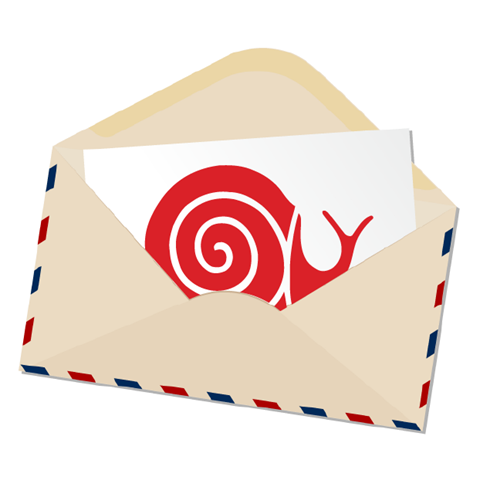 Email your video to me at comms@slowfoodusa.org by Dec. 1. We'll share a video on Thanksgiving that highlights what our members are thankful for. Make your voice heard, too. Why are you thankful? Our Thanksgiving page also gives a nice overview of Thanksgiving traditions around the country. On Giving Tuesday (Nov. 29), any gift will make you a member. Terra Madre Day is Slow Food’s annual day to read the Manifesto and gather together to show how we love the earth and defend the future. Download resources, post your event, then sign the manifesto. Thanks for joining us in this campaign! Please let me know if you have any questions or suggestions.